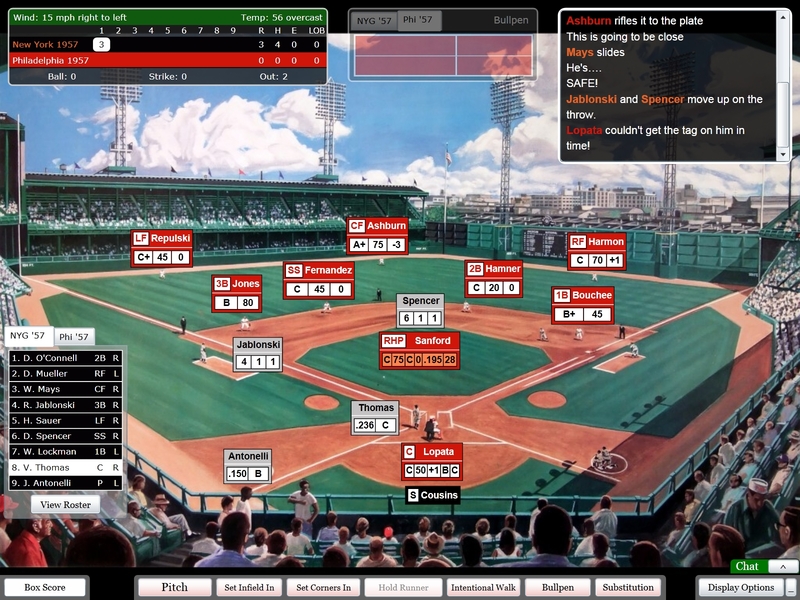 The idea behind the new DYNASTY League Baseball Online “Series” was born in creating an easy way for friends to play live “Series” vs. each other. Everyone has at least one favorite “Series” and most likely one favorite friend or relative that experienced that same “Series” often times cheering for opposing teams. You might want to play vs. your old college roommate, your life long friend who now lives in another state, your brother, father or son or your colleagues at work. Wherever you have friends or family DYNASTY League Baseball Online “Series” brings you closer to them. Now you can add your friends to DYNASTY League Baseball Online and easily invite them to play live face to face “Series” with you. The friends system shows you all of your friends and when they were last logged into to DYNASTY League Baseball Online. DYNASTY League Baseball Online software engineer extraordinaire Jamie Hall has been a life long Tiger fan growing up in Michigan. I have been a life long Cardinals fan growing up in Wisconsin at a time when Milwaukee had no Baseball team, but I could follow the Cardinal radio broadcasts from a sometimes static filled Peoria, IL radio station signal. I also love the Brewers, but that came later when the Seattle Pilots moved to Milwaukee in 1970. What happened in 2006 was an event so special that it hadn’t happened since 1968. Jamie’s favorite team the Tigers and my favorite team the Cardinals were meeting again in the World Series. DYNASTY League Baseball Online gives Jamie and I a chance to play the 2006 World Series anytime and as often as we wish so that we both can relive all the excitement and drama in a live face to face Series with our favorite teams. Which World Series, ALCS or NLCS is your favorite? Are you a Yankees fan that has a Red Sox friend (yes that is possible) and would love to erase the memory of the 2004 ALCS? Are you a Cubs fan that wants to beat the 2003 Marlins in the NLCS and go to the World Series? Are you an Astros or Cardinals fan that wants to relive the thrills of the 2004 NLCS? I wanted to make sure that “Series” also gave you the option to play solitaire as well. 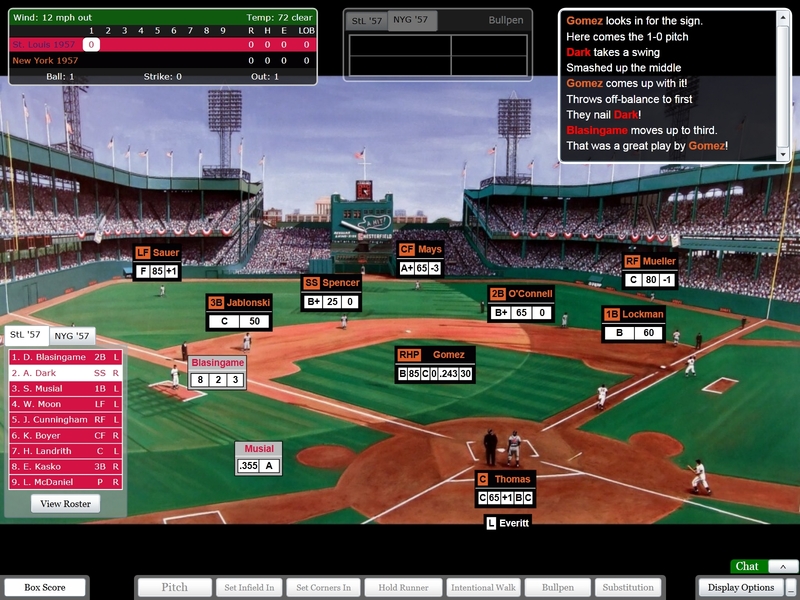 The really cool thing is that you can play vs. the new computer manager with Total Access to the complete library of DYNASTY League Baseball seasons. You feel like you are managing vs. the actual Manager because the computer Manager used Historical lineups from Retrosheet.org. 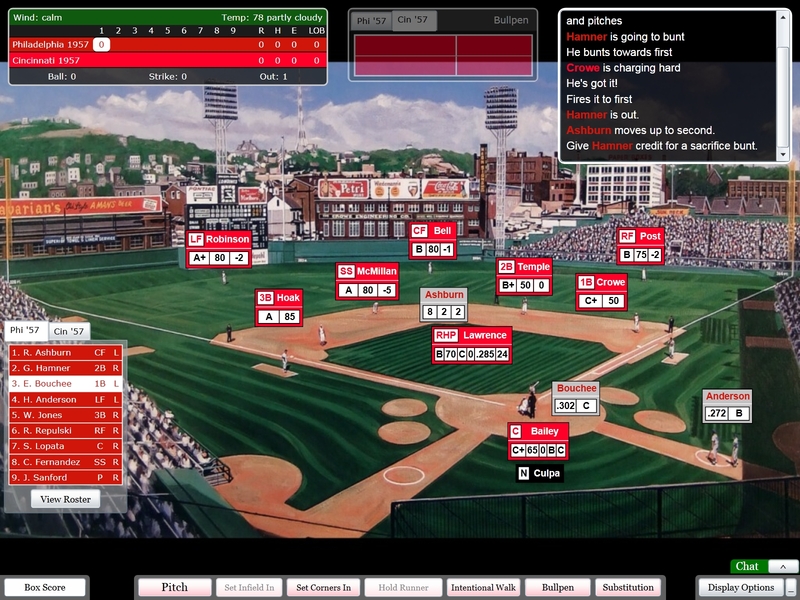 What’s new for 2018 season player cards, ball park charts and 2019 DYNASTY League Baseball new features. What are GM and Manager strategy implications of new DYNASTY League Baseball rule and chart changes?